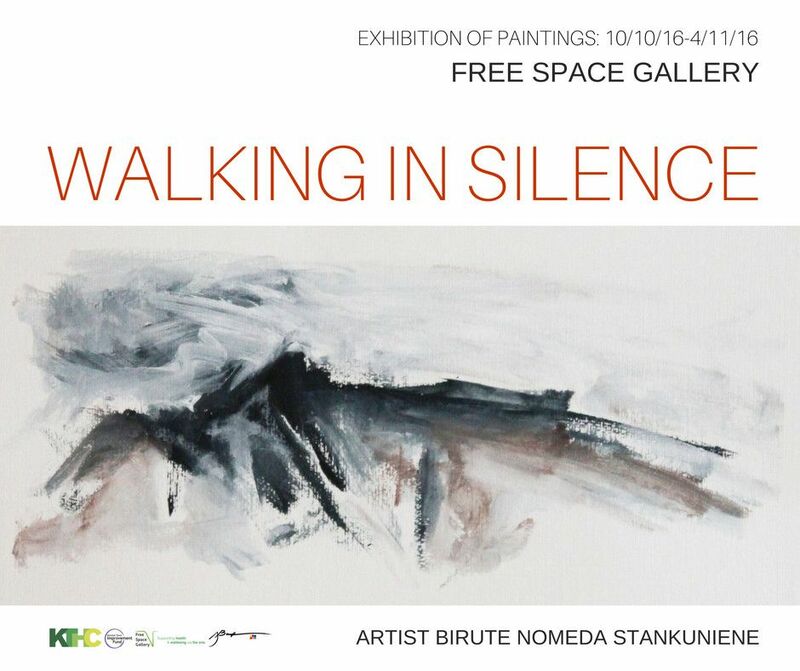 An exhibition of paintings by Lithuanian artist Brute Nomeda Stankuniene. Birute expresses her inner thoughts and emotions through colour and mark making. She uses silent walks taken through nature as inspiration for her walk. For the chance to meet the Birute please come along to our open evening on 11th October 6.30 - 9pm.